Vectors are Math. This pretty picture is alllllll math buddy. Be hypnotized! Tarot cards are a great way to learn math too! Someday, I hope to host workshops on how to read tarot cards, and that someday is soon. I like breaking down things that seem complicated or intimidating and making them really easy. I do it all the time at my “regular” job as a substitute teacher. Because of that affinity of mine, I am often teaching math. Tarot math is really intimidating. You have 78 cards in a standard deck. With the average three card reading you can have a lot of different combinations. If you remember probability from math class, you know that tarot is a “dependent event” meaning that each decision is dependent on the decision before that. Now before I lose you, let’s talk ice cream. If you want two different flavors of ice cream on your cone, you choose one flavor and you cannot get that same flavor as your second scoop. The same thing with tarot. If you draw one card, you cannot draw that card again. So, the exact number of combinations in a three card spread is 78 x 77 x 76 which equals a really cool number of 456,456. That is just without reversals. With reversals, you double each number. (78 x 2) x (77 x 2) x (76 x 2)= 3,651,648 different combinations. As fun as math is for me, I won’t do the Celtic Cross math to save your sanity. Do you have to learn over three million combinations to be a good reader? No. That’s crazy. What’s even crazier is learning each card one by one. Do not spend 1 hour learning 0 The Fool by researching, reading your book, or focusing on that one card. The reason why I did the math for you is to show you that Tarot is about relationships. 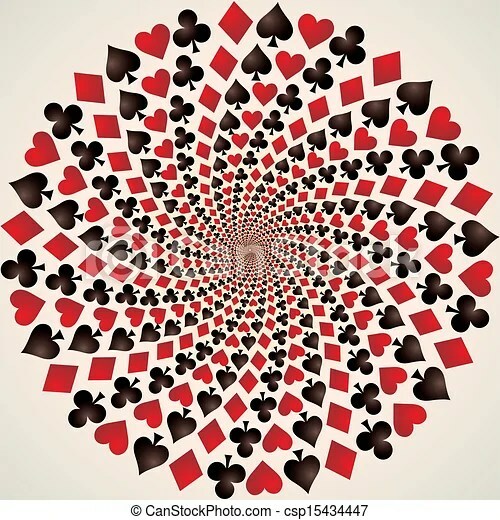 It is about the combination and how the cards fall, NOT memorizing each card meaning for hours. That’s where intuition, association, and story telling come into the picture. Learning a spread first is more important than learning the cards. My first spread was the Celtic Cross Spread because I was told by my book that it was one of the easier ones. You should pick a spread that works for you. Learning the positions of the spread first can help you learn what the cards mean in a relationship format rather than a memorization format. I wouldn’t know anything about the spread until I looked at the relationship between the cards. Page of Pentacles in the past could mean their current job opportunity, and they have been at this job a long time because it is new AND in the past. The 7 of swords in the present show their current issue. They are thinking about leaving, or their current job doesn’t serve them anymore and they are thinking about change. 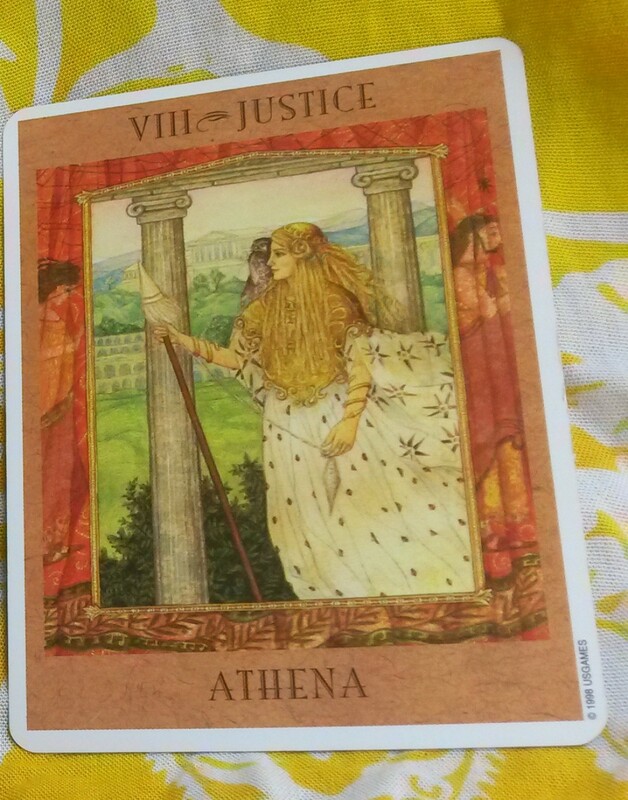 The Page of Pentacles sets the tone of this reading. This is the power of association or suggestion. Because it is easier to connect the first two cards, you can get a decent read on what the asker is going through. You also JUST learned the basic meaning of 2 out of 78 cards without memorizing them for hours. The King of Rods in the future can mean many different things. If you studied the King of Rods for hours, you’d know that it is typically a man of a fire sign and light features who is extremely excitable and passionate. Now this is where intuition comes in. What do you tell the asker? I would ask the asker what their astrological sign is first, if you have a background in such things. Otherwise I would look at the asker’s energy. Is he focused on the reading? Is he eagerly awaiting it? Is he [or she] a powerful personality? Then I would intuit the reading based on that. The wisest decision is to cover all bases. Tell them that they need to reignite their own passion for work. If that seems impossible, I’d tell them to seek out this Man. It may be a guest speaker, a networker, or some sort of man or personality that can help them find the passion again. It may be a mentor. I would tell the asker to be open to finding this person, and they can help solve this problem. Isn’t that an easier way to learn 3, 651,648 combinations? Tarot is much easier to tackle if you create little stories with your spreads and then look up the cards. Learn the applications of the cards to each other, and you’ll find yourself in a better mental place to learn. [Plug:] Remember to like me on facebook for extra tips and fun things that are NOT on this blog. Earlier I posted a game where you can learn your planetary and astrology signs.